← Happy (almost) Birthday, my son! I am exhausted! But in a great way! 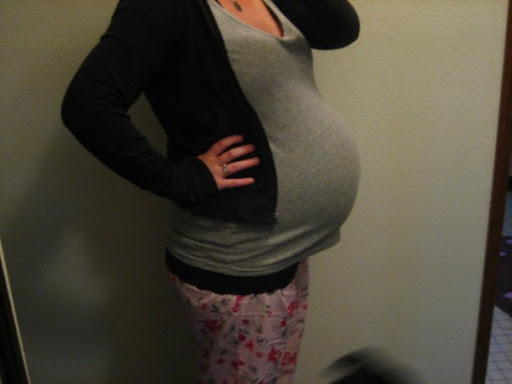 10.12.08 – my last pregnancy picture. 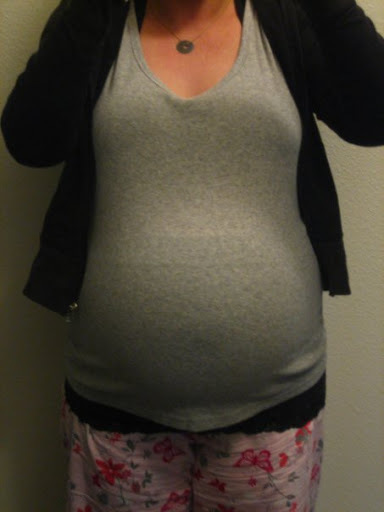 Miserable, huge, swollen and ready for this baby to get out of me! 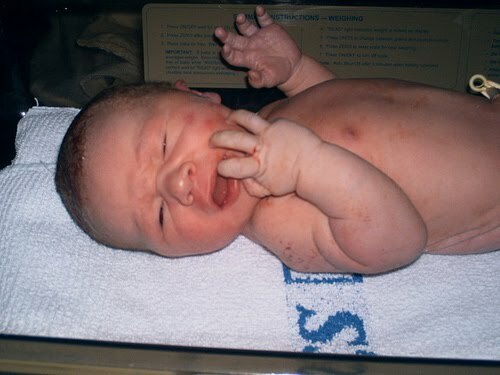 On 10.15.08 at 6:06 pm, Baby J was born! 6 pounds, 6oz and 18 inches long. Very healthy and no complications! 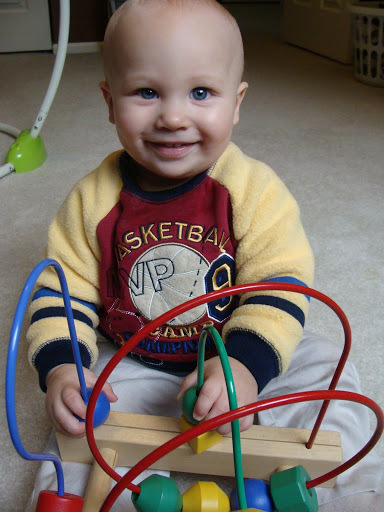 He also scored a 9 on the Apgar test! You can read about my entire birth here. Creating life is a feeling you can never imagine or explain. It is the single most rewarding feeling I have ever felt. The intense gush of love, pain, change, hope, dreams, all come out at one time – leaving you feeling hopeless for a split second then completely charged right after that. Being a mother has been the single most hardest experience I have ever endured. Sleep deprived, exhausted, over worked, under fed, stressed… yet I LOVE it. Although it is 100 times easier now than it was in the beginning of my journey into motherhood. I get asked over and over how did I know the time was right. I didn’t. You never really do. Sure you plan and prep until your blue in the face, but once you read that pregnancy test and it says POSITIVE, all of the planning kind of gets pushed aside. You can never prepare for what is in store for you, your body, your significant other and your family. You take it one day at a time and some how, some way, it works out! I love you, my precious baby boy. You are all that I could have asked for or wanted, and then some. I pray every day that I can be the mom you need and provide you with the life you deserve. You are my joy, my heart, my breath, my life. Tomorrow Marc and I are busy prepping for his big celebration on Saturday! Off to bed to get some shut eye! And remember to check back in the morning for the big winner of my give away! This entry was posted in birthday, jordan. Bookmark the permalink. 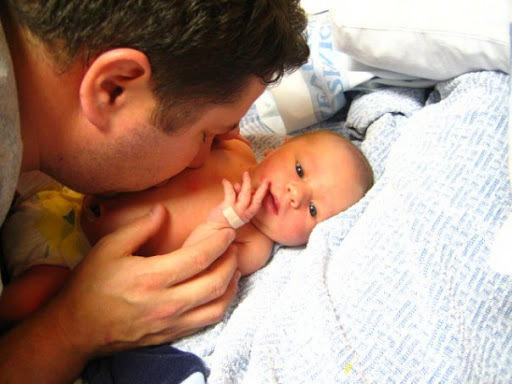 4 Responses to From Baby to Toddler! You looked so adorable pregnant. I am sure you didn't feel it at ALL.Baby J is cute as a button!